Would you like to purchase a granite bench, complete with plaque, in memory of a loved one? 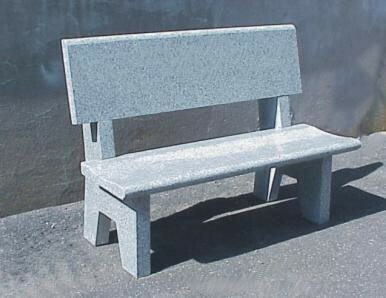 The benches come in silver grey granite and are made from solid granite and require no maintenance. 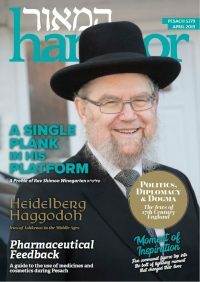 This is a wonderful way to remember a loved one in a lasting way that supports others and there are easy payment methods available. For further information please telephone 0202 8202 2263 (option 0), email info@federation.org.uk.